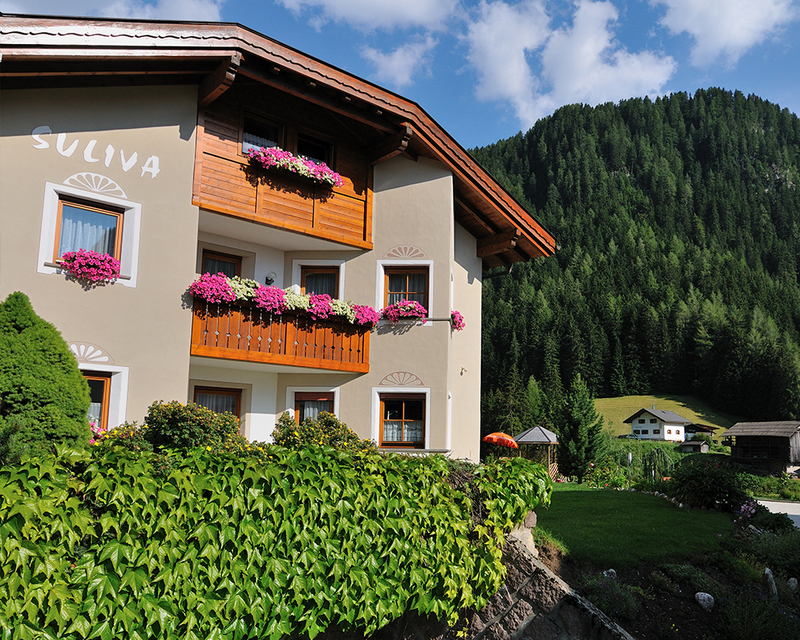 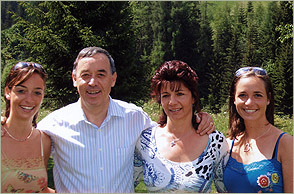 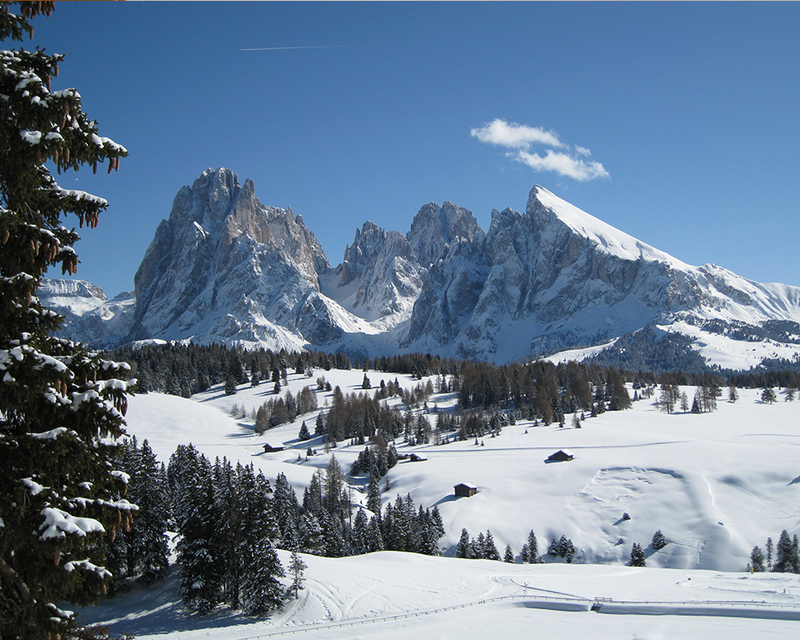 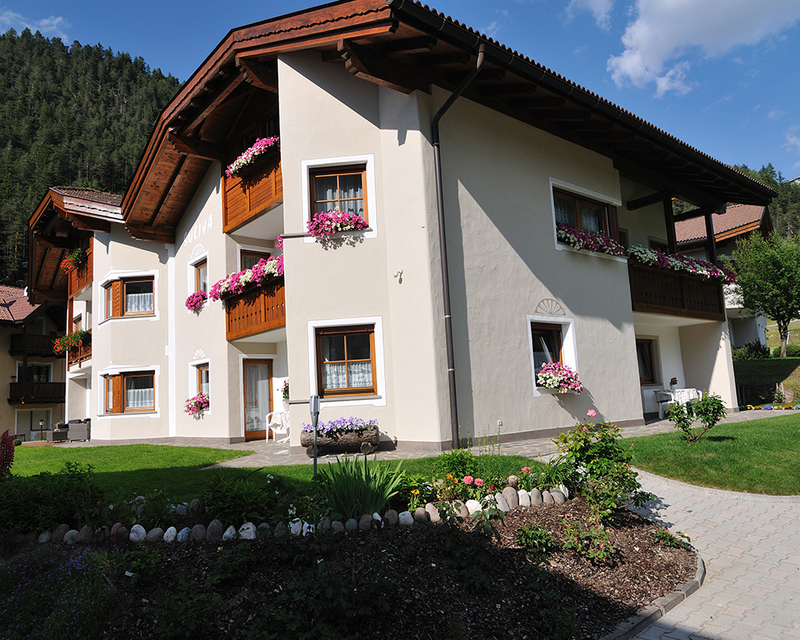 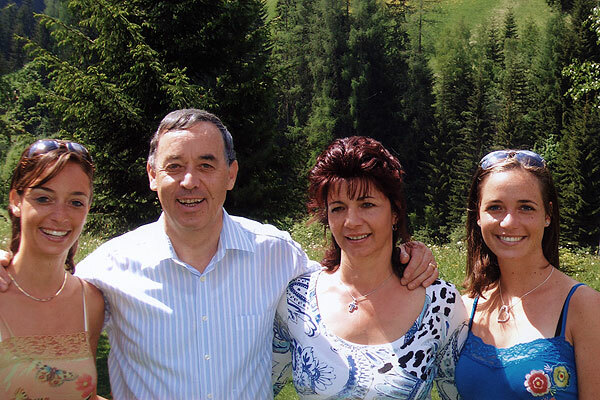 Family Baumgartner Comploi welcomes you in the heart of the legendary scenic Alpine wonderland of the Dolomites. 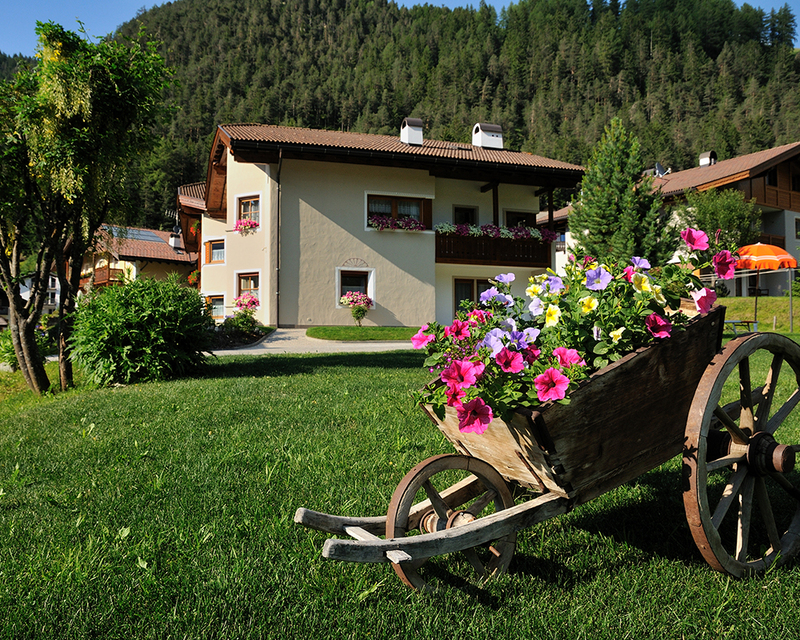 Our house, surrounded by a spacious garden, is the ideal place to spend the nicest days of the year. 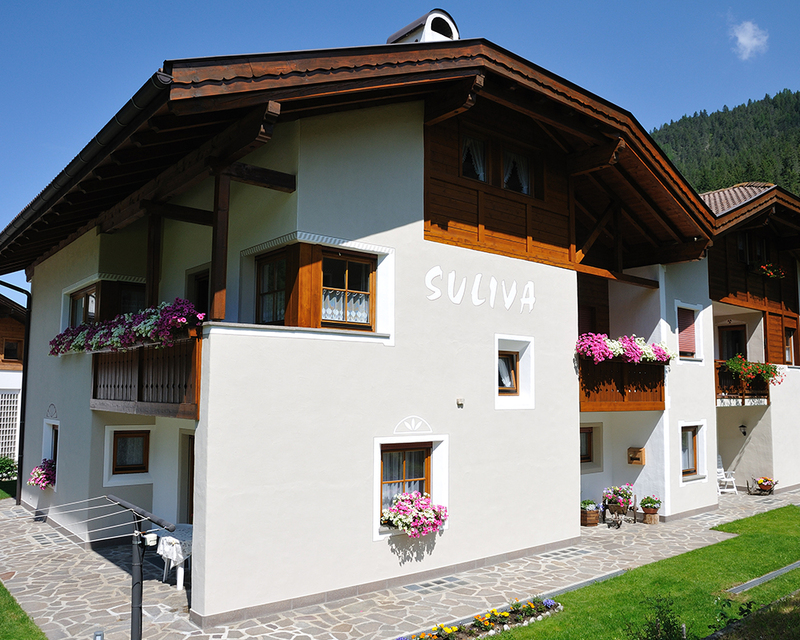 A lot of sun and rest in our excellent house guarantee unforgettable holidays.